It is considered unique - the collection of the Optical Museum in Jena. Around 1900, employees of Carl Zeiss began assembling optical instruments. These should document the continuing development progress and be later available for scientific purposes. This was a historically valuable foundation for the unique collection today. The museum's exposition covers more than 13,000 specimens of outstanding scientific and historical significance. So the bow spans from the famous master-glasses from Nuremberg over the history of binocular instruments up to art-historically valuable graphics. 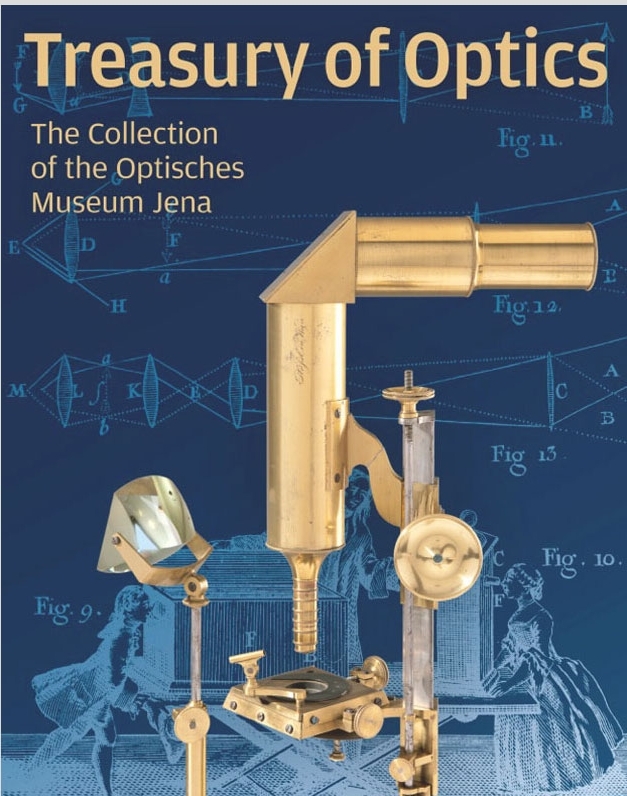 For the first time this volume presents the eventful history of the optical museum bundled with its extraordinary collection.